In this week’s episode we are finishing up our 3-part discussion of Bruce Lee’s affirmations with the 7th and final affirmation: Willpower. Bruce Lee didn’t view willpower as the voice in your head forcing you into action, but more as the energy of mastery over one’s soul.Being a self-willed man is about tapping into your heart, your life force, that power within you, that thing that is tugging at you to live, and go for the things that speak to you and speak to your heart. Which in return, serve as a catalyst for action or willpower. The other 6 affirmations lead up to this final affirmation, willpower, which is the culmination of Memory, Subconscious Mind, Imagination, Reason, Emotion, and Conscience. Take Action: Identify something in you that makes you feel alive, that is something that you want to grow. Continue to develop your own affirmations, or you can use Bruce Lee’s, and write them down and carry them around for you to reference daily. And take some small action steps every day inspired by your affirmations. 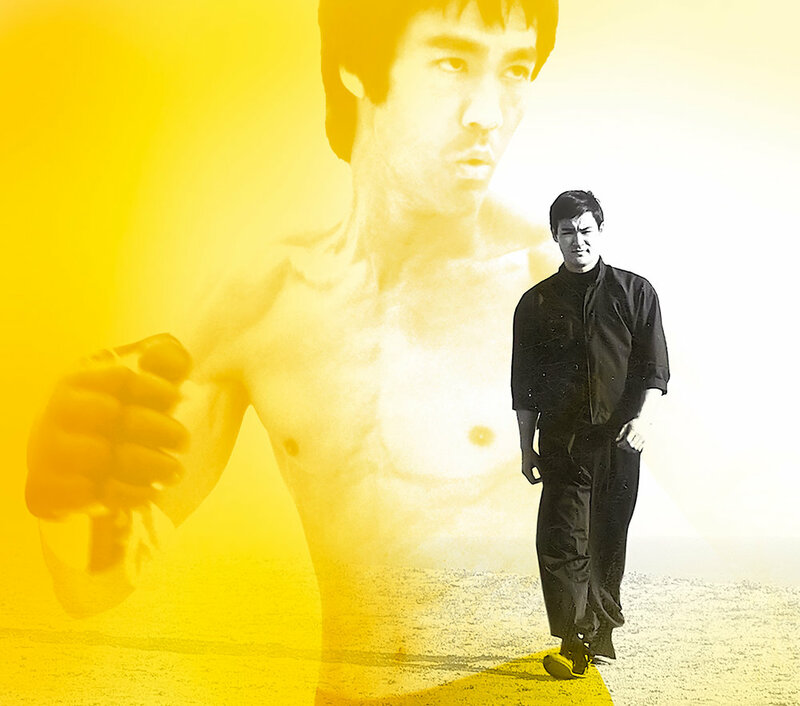 We’d love to hear about your affirmations, please reach out via hello@brucelee.com or via social media @BruceLee. This week we give an #AAHA shout-out to Eleanor Mariano, a Filipina American physician and military officer. She is the first Filipina American graduate of the Uniformed Services of Medicine to reach the rank of Rear Admiral in the US Navy. She’s the first woman to be the director of the White House Medical Unit and she’s the first military woman in the history of the US to be appointed as personal physician to the President serving as physician to George Bush Senior, Bill Clinton, and George W. Bush. Eleanor, we just want to say we think you’re awesome and thank you for your service! As a 55-yr-old English male, I have never felt the need to email best wishes to any company. But I send my heartfelt best wishes in your endeavors to take the Bruce Lee philosophy to a wider audience. I grew up on Bruce Lee films, and there’s not a man in the world who wouldn’t want the skills he had. Thank you for your best wishes Russ, we really appreciate it!